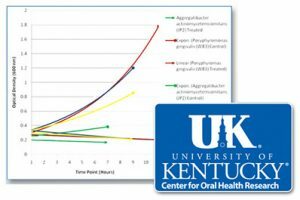 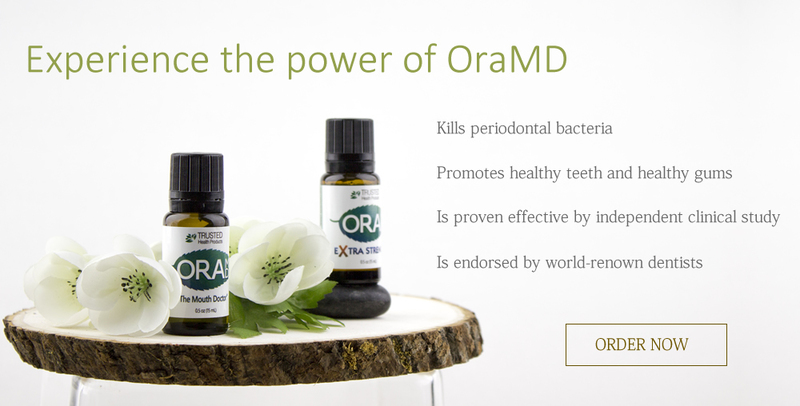 OraMD® has interdental access to clean the areas between your teeth and gums which can be hard to reach during normal brushing and flossing. 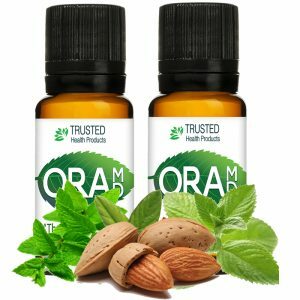 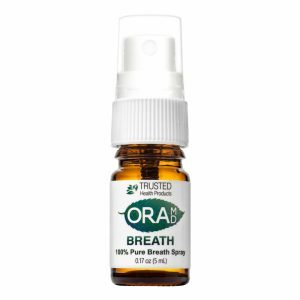 OraMD® can be used as an all-natural mouthwash and a breath freshener. 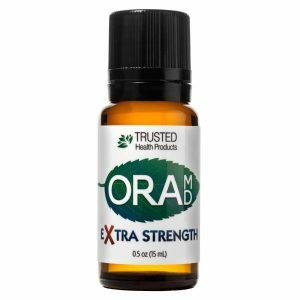 OraMD® is safe and effective for everyone 3 years and older. 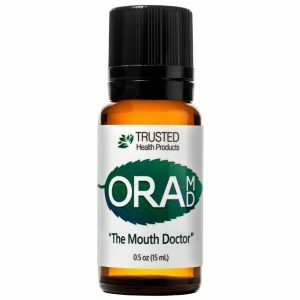 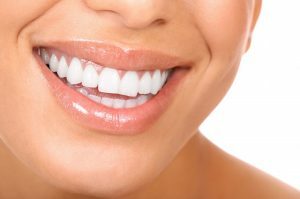 This blend of oils is also safe for braces, veneers, bonds, crowns, fillings and dentures.